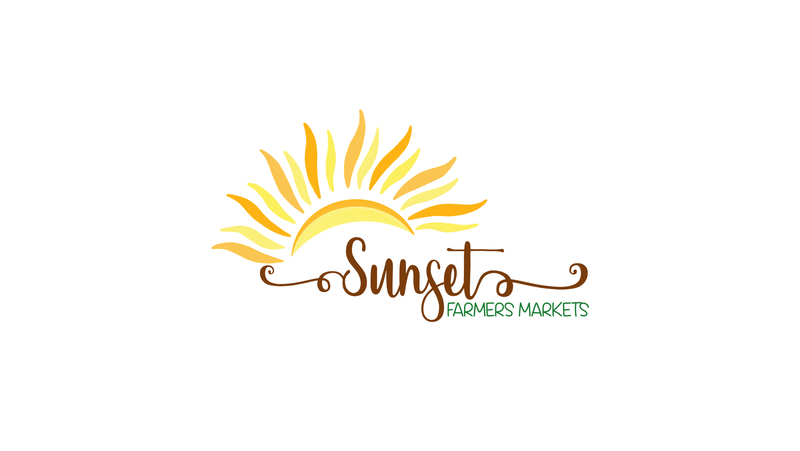 Come to the amazing Farmers market brought to you by Sunset Farmer Markets. They will bring anything from fresh produce to amazing henna tattoos! The Market will be here from July to October from 5-9pm in the Orchard waiting to see YOU there! Take a stroll and see what you find.